Since 2004, Jan Cuny has been a Program Officer at the National Science Foundation, heading the Broadening Participation in Computing Initiative and the CS 10K Project. 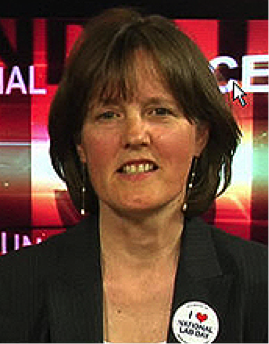 Before coming to NSF, she was a faculty member in Computer Science at Purdue University, the University of Massachusetts, and the University of Oregon. Jan has been involved in efforts to increase the participation of women in computing research for many years. For her efforts with underserved populations, she is a recipient of one of the 2006 ACM President’s Award, the 2007 CRA A. Nico Habermann Award, and the 2009 Anita Borg Institute’s Woman of Vision Award for Social Impact. Executive Vice President of Corporate Marketing for The Estée Lauder Companies (ELC). 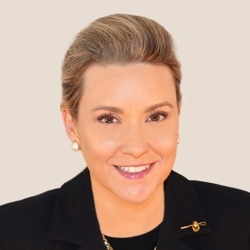 As head and architect of the Corporate Marketing function, Georgia is responsible for further building the Company’s competitive advantage and achieving marketing excellence across its portfolio of more than 30 brands. Prior to joining ELC, Georgia was with Johnson and Johnson for 26 years and held various assignments spanning seven countries (USA, Greece, Belguim, France, U.K., Switzerland, Italy), including Global President of Beauty business unit in EMEA. At the Estée Lauder Companies Georgia is a member of the Executive Leadership Team (ELT). She is also an elected member of at the Bacardi Limited Executive Board, the board for The Wharton Future of Advertising Project, the Philadelphia Museum Marketing Initiative, and an advisor on the Young Women’s Leadership Foundation (YWLF). Georgia holds a Mechanical Engineering degree and an MBA from MIT Sloan School of Management. Brian O’Kelley is CEO and co-founder of AppNexus, the world’s largest independent ad tech company and one of the most successful technology companies in the history of New York. 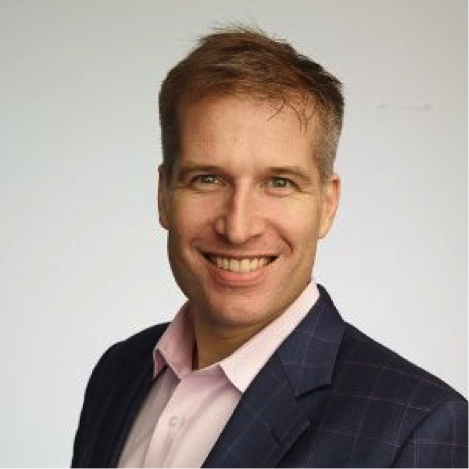 Widely considered a visionary in Internet advertising and heralded as “the new king of ad tech” by Forbes, Brian started AppNexus in 2007 to create a technology platform that would transform the advertising ecosystem. Immediately prior to founding AppNexus, Brian revolutionized the ad tech industry by inventing the first online ad exchange while he was CTO of Right Media (later sold to Yahoo! for $850 million in 2007). Today, Brian holds numerous additional patents that help AppNexus’ technology power the most innovative trading solutions and marketplaces for Internet advertising, and further the company’s mission to create a better Internet. Brian has been honored by Crain’s 40 Under 40, Adweek 50, Silicon Alley 100, and was recognized as an E&Y Entrepreneur of the Year in the New York region in 2012. He holds a BSE in computer science from Princeton University where he is an active alumnus. 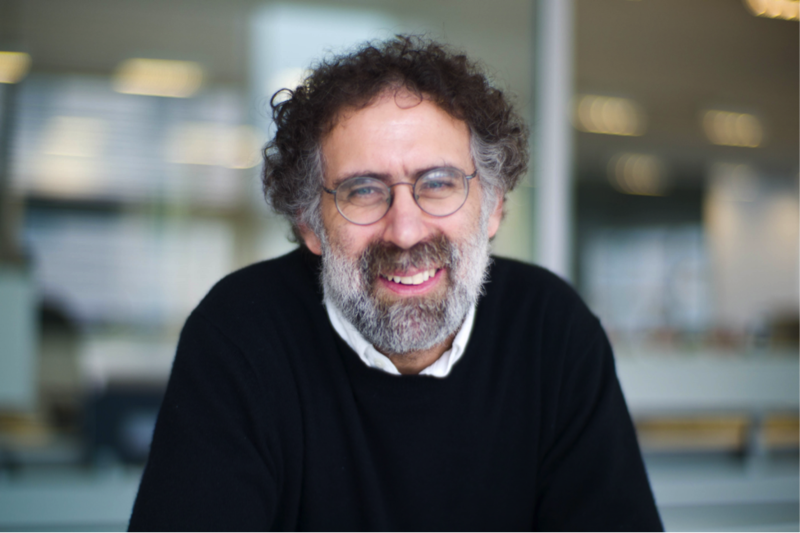 Mitchel Resnick is Professor of Learning Research at the MIT Media Lab and Chair of the Code-to-Learn Foundation. At the Media Lab, Mitch develops new technologies and activities to engage young people in creative learning experiences. His Lifelong Kindergarten research group collaborated with the LEGO Company on the Mindstorms and WeDo robotics kits, and it develops the Scratch programming software and online community, used by millions of young people around the world. He also co-founded the Computer Clubhouse project, an international network of 100 after-school learning centers where youth from low-income communities learn to express themselves creatively with new technologies. Mitch co-founded Code-to-Learn with David Siegel in 2013. He earned a BS in physics from Princeton, and an MS and PhD in computer science from MIT. He was awarded the McGraw Prize in Education in 2011. 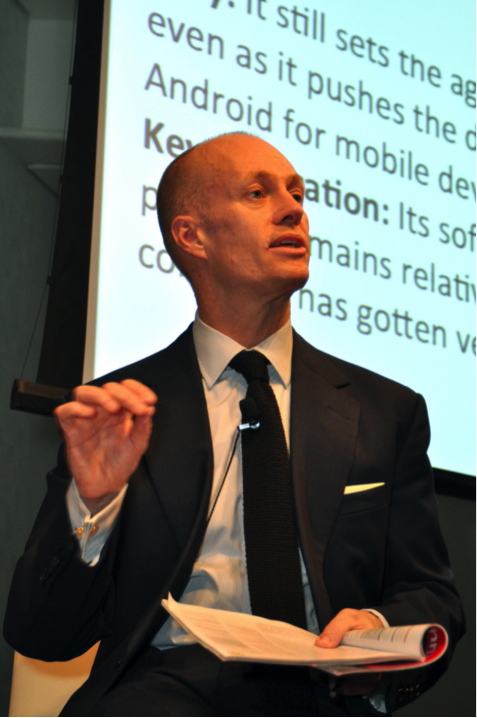 As editor in chief, Jason Pontin is responsible for the editorial direction, media platforms, and business strategy of MIT Technology Review. He also serves as chairman of its international entrepreneurial network, MIT Enterprise Forum. 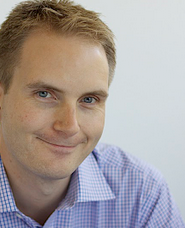 Mr. Pontin joined MIT Technology Review in 2004 as its editor and was named publisher in August 2005. From 1996 to 2002, Mr. Pontin was the editor of Red Herring, a business and technology publication. From 2002 to 2004 he served as editor in chief of the Acumen Journal, which he founded.